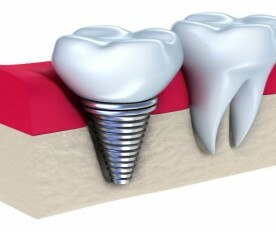 Dental implants in Bucks County can be the perfect solution for anyone that has missing teeth. 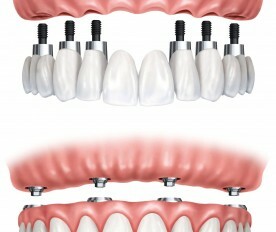 Having a beautiful smile is not only important for those that are in the entertainment industry. Copyright © 2015 - 2019 Dental Health Advise | All Rights Reserved.